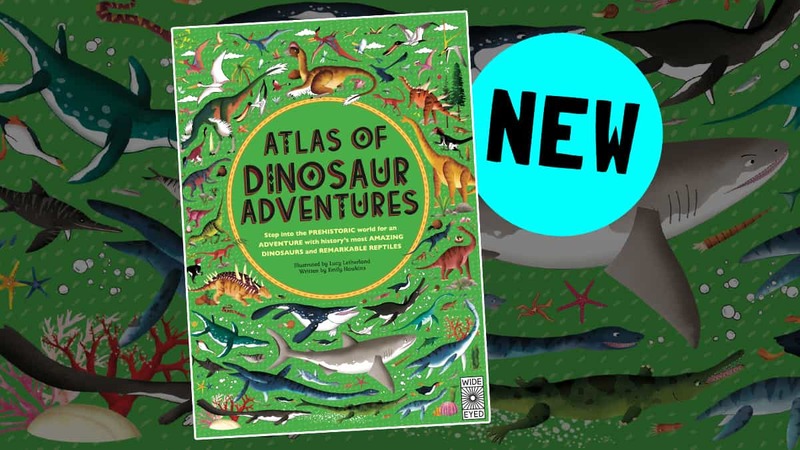 Step back in time and travel the world with the amazing Atlas of Dinosaur Adventures from Wide Eyed Editions! Travel back in time to lock horns with a triceratops, stalk prey with a T-Rex, and learn to fly with a baby Pteranodon! Embark on more than 30 dinosaur adventures all around the world in the Atlas of Dinosaur Adventures! 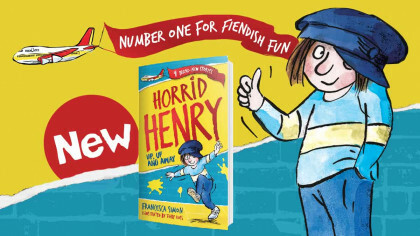 With hundreds of things to spot and facts to learn, this is the biggest most exciting ‘Atlas of Adventures’ yet! Beautifully illustrated by Lucy Letherland, this atlas will be your favourite book and makes a good addition to any home collection!